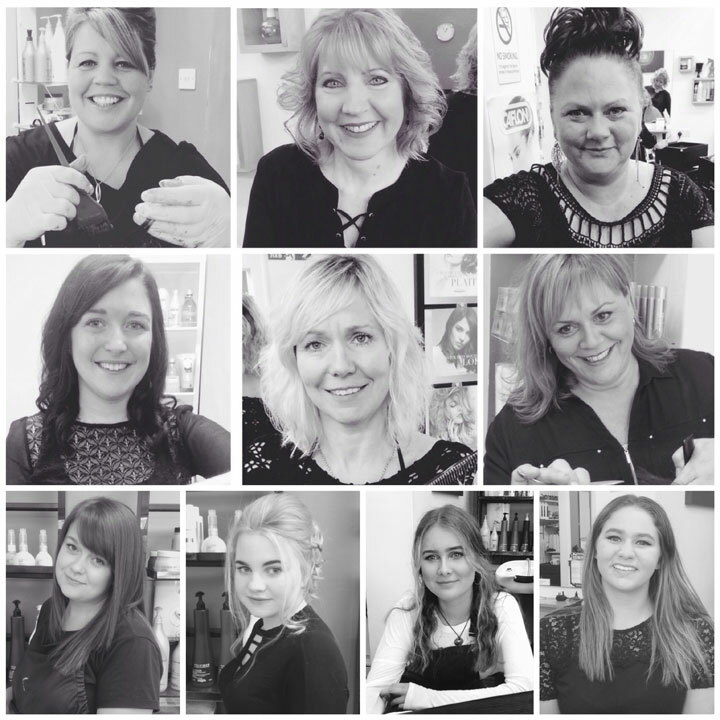 The team at Colours Hair Studio would like to welcome both new and existing customers to their unisex hair salon, based on the outskirts of Bridport. We offer a range of services at affordable prices. Bookings taken or just call in. Monday - Saturday 9.00am - 5.00pm.